The Rum Aged is matured over oak heartwood infused with specially selected rums, its spicy, full-bodied qualities make it a lively sparring partner for a round or two. Like its Original elder brother, Rum Aged also won a prestigious Grand Gold at the Monde Selection Awards in 2012, having previously secured gold medals over three consecutive years. Taste: Surprisingly light. 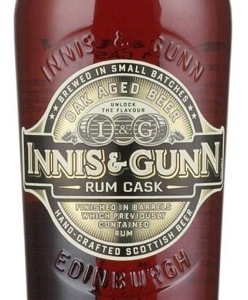 Soft fruits and rich malt with aromatic spiciness from the rum. 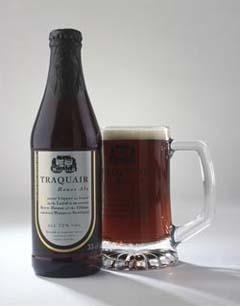 The original ale first brewed in 1965 and now sold all over the world. 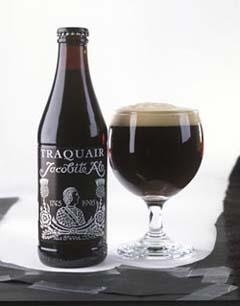 Perhaps the most distinctive Scottish ale on the market and with its rich dark oakiness, this is a serious winter ale. What The Experts Say: “Serious alcohol and fruity malt on the nose and delicous plum pie and vanilla flavours with a little oak and amontillado sherry character” Andrea Gillies World Guide to Beer.